The new debt relief plan could result in significant savings for current and former college students. Student loan debt affects about 40 million Americans and every year thousands more join in. But Congressman John Garamendi plans to ease the pressure of such financial burden with a new bill. Garamendi decided to back the new piece of legislation after seeing student loan debt hitting staggering levels in recent years. For instance, med school students now have to pay between $26,000 and $67,000 every year. For those college students, graduating means a debt of $200,000 or even more. The new loan refinancing bill is designed to make things easier for students. For instance, the new bill will set all borrower rates at 3.23 percent. As of now, undergraduates struggle with an interest rate of 4.29 percent, graduates with 5.84 percent, and parents with a 6.84 percent rate. Under the new rules, an undergraduate with a debt of $35,000 would save about $2,700 while a graduate student with a debt of $57,000 would save about $3,500 on average. Every year, the federal government cashes in $138 billion from student loan debts. 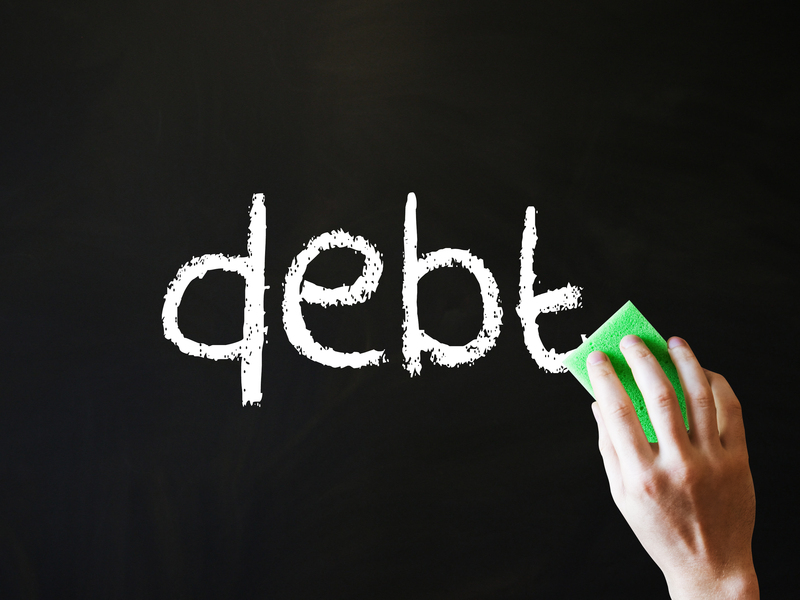 So, many students agree that the new rules would relieve debt stress. Garamendi is now working on promoting the new bill and gathering supporters among his fellow congressmen. He is poised to present the draft next week and hopes to see it turn into law later this year. According to a recent poll conducted by Citizens Bank, Millennials are the ones that regret the most buying college tuition. About 57 percent of graduates said that they regret getting in such debt while 36 percent of Millennials that graduated college said that they would have skipped higher education, if they knew how much it would cost them. Experts, however, believe that Millennials often fail to do their homework when it comes to college tuition. Brendan Coughlin of Citizens Bank recommends prospective students on getting informed on student loans rather than refusing to go to college. Coughlin noted that not everyone does their homework before signing on the dotted line. But once they do it, students should get informed on how to control their debt. In the U.S., the nation’s total student loan debt amounts to $1.3 trillion. And according to the recent survey, Millennials usually don’t know how much they need to pay back or in how many years.